We've gathered sites to help you register to vote, find your polling place, check election dates, and research candidates and issues. RocktheVote.com makes it easy to register to vote, and it also helps you find your polling place and important dates. 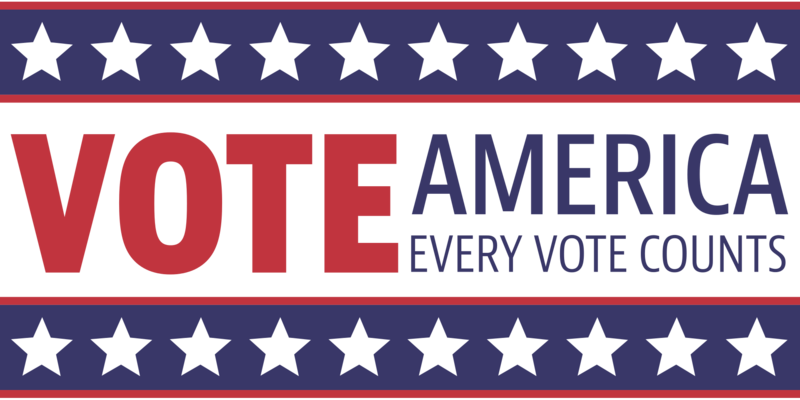 Sign up for email reminders, learn who is on the ballot for your area, figure out voting as a student, learn the ID requirements for your state, and more. Enter your home address and see a sample ballot; read statements from the candidates, mark your selections, and have your ballot picks sent to yourself via text or email. "Vote Smart's mission is to provide free, factual, unbiased information on candidates and elected officials to ALL Americans." Offers profiles of 40,000 politicians and a "vote easy" tool to find the candidates who best match you on the issues. Useful for comparing candidates' stances on various issues. You can browse by politician or by issue. Each politician's profile breaks his/her record down by topic and includes pertinent past statements and the candidates' voting history on the issue. Coverage can be spotty in between presidential elections, but still a valuable resource. This interactive map lets you assign each state's electors to a candidate and compare different hypothetical outcomes based on how the states vote. Another interactive presidential election map. This site features options to start by using various "experts' predictions" as templates.